Develop high-performing marketing plans designed to achieve business objectives with focus on brand-building and lead generation for revenue growth. Lead for the creation and execution of strategic B2B and B2C marketing and communications campaigns. Manage a number of projects from start to finish while fine-tuning marketing ideas, identifying new marketing opportunities, coordinating with creative teams and communicating effectively with business owners. Monitor, review and report on all marketing activity and results, with focus on key performance metrics. Administer positioning and messaging for new and existing products and services to increase awareness, acceptance and adoption of TNB compliance solutions targeting a range of audiences, end users,, influencers, and channel partners. 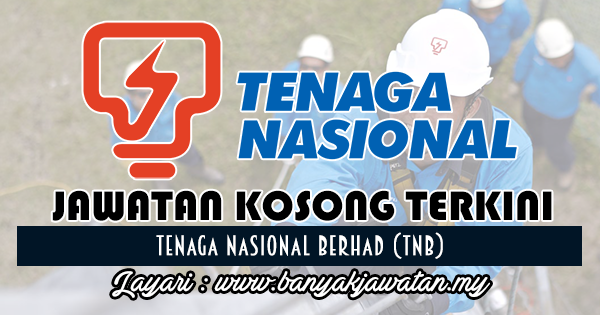 0 Response to "Jawatan Kosong di Tenaga Nasional Berhad (TNB) - 26 November 2018"